I found this interesting the other day. I went out to a customer site to replace a switch in this closet and look what I found. 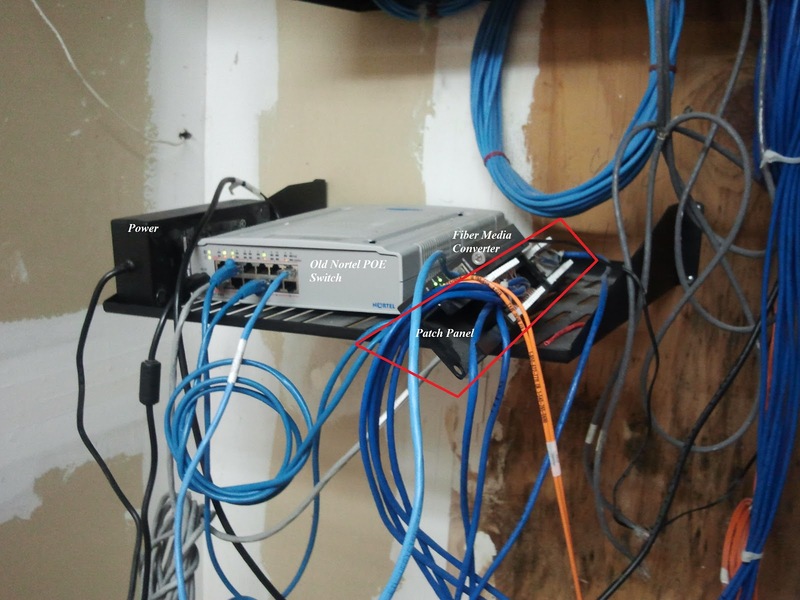 Notice inside the red box the patch panel. And, Ive never seen one of those old Nortel switches before. I dont know, I just found it funny.